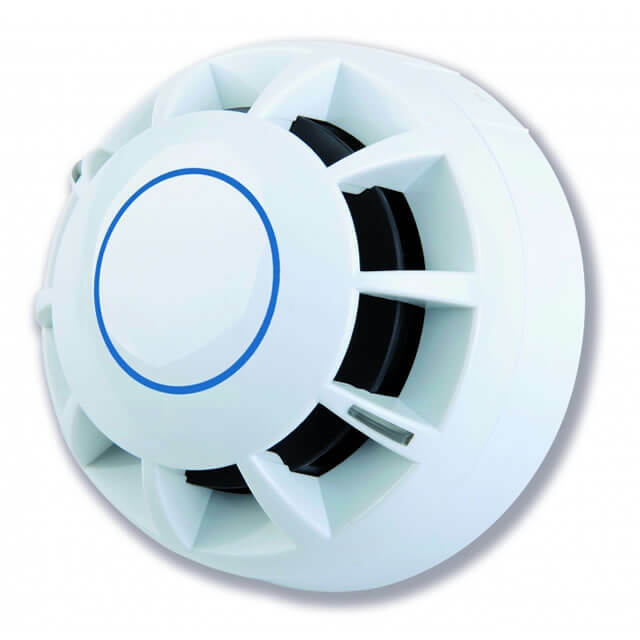 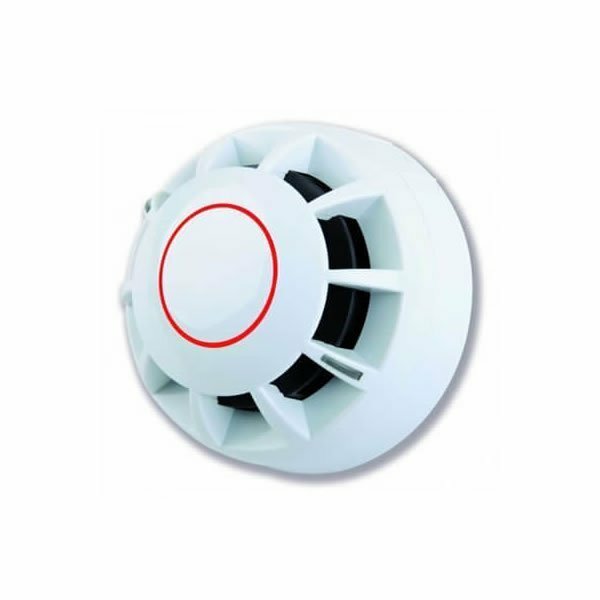 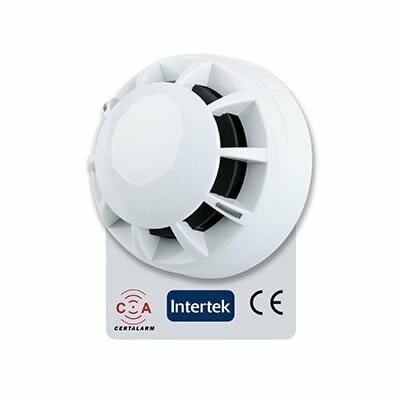 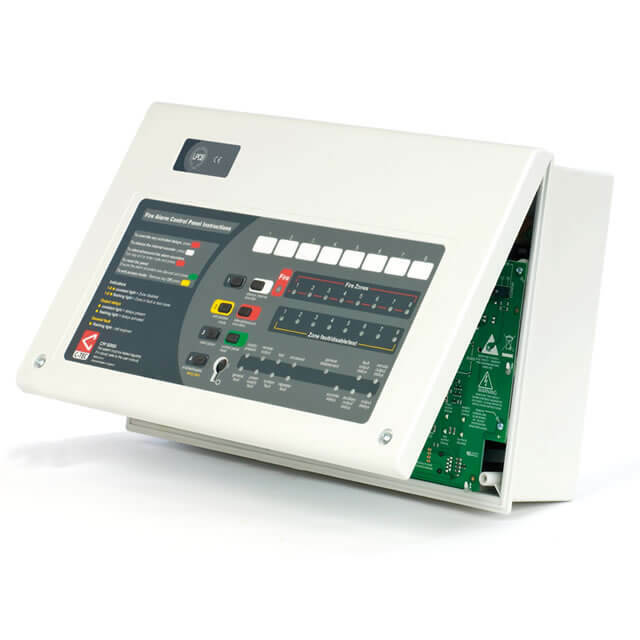 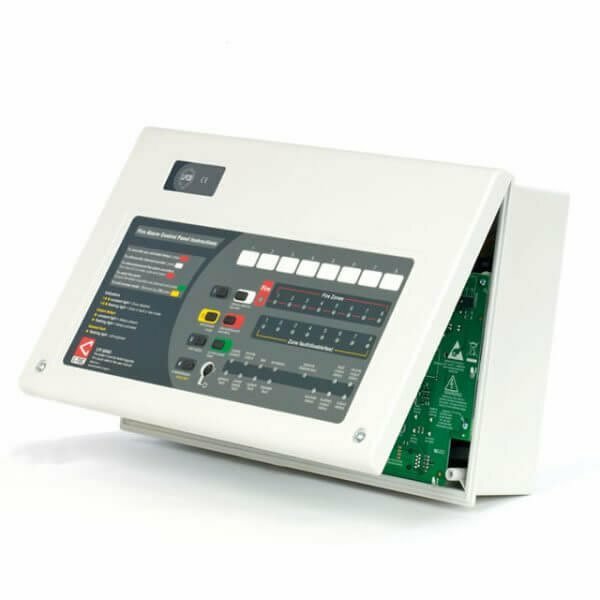 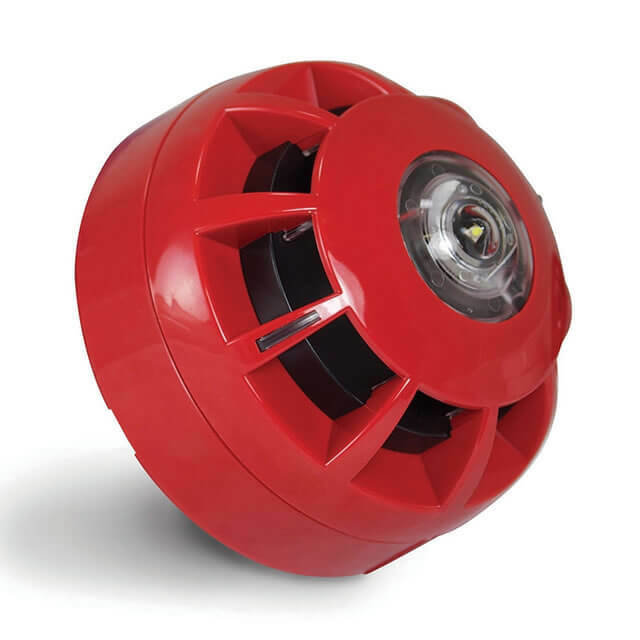 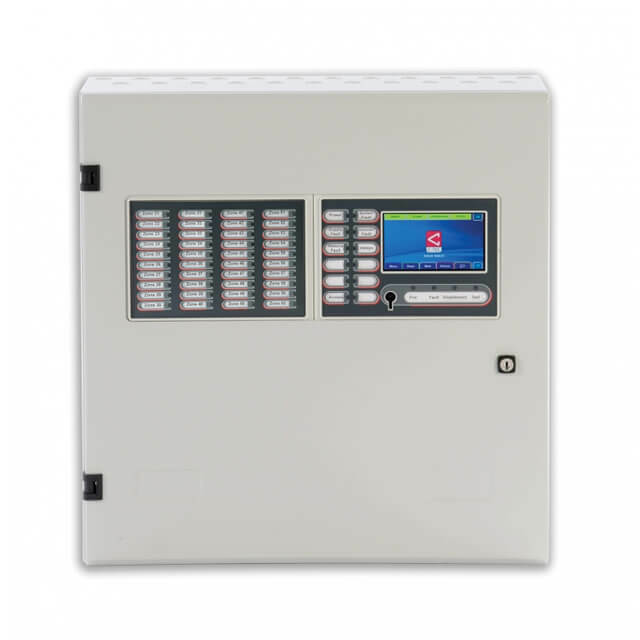 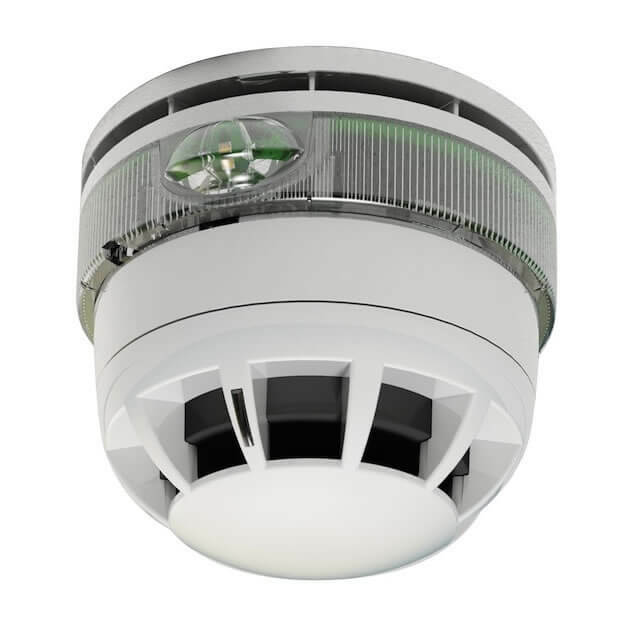 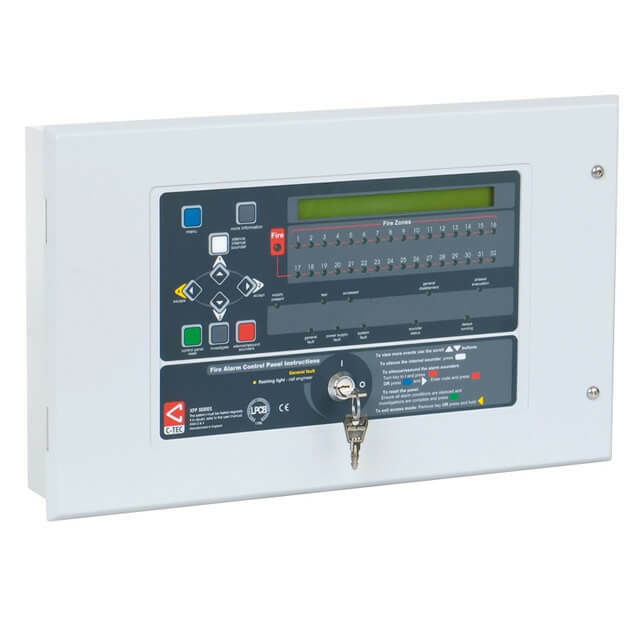 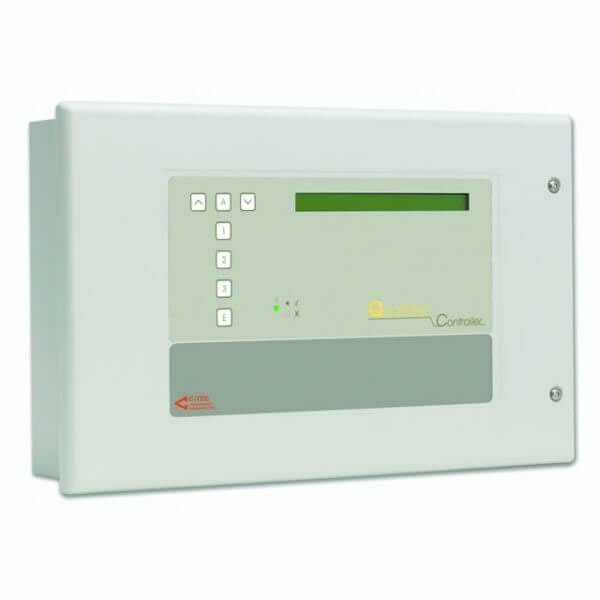 C-TEC is the UK’s largest independent manufacturer of world-class life safety electronic equipment with a portfolio of products that includes conventional and addressable fire alarm systems, fire detectors, disabled refuge systems, call systems, power supplies and hearing loop systems. Established in 1981 and currently trading in over 70 countries worldwide, our commitment to quality is underlined by our ISO 9001 accreditation (held since 1994) and our status as corporate members of the Fire Industry Association (FIA), the Institute of Sound & Communication Engineers (ISCE), the International Hearing Loop Manufacturers’ Association (IHLMA) and the Institute of Healthcare Engineering & Estate Management (IHEEM). 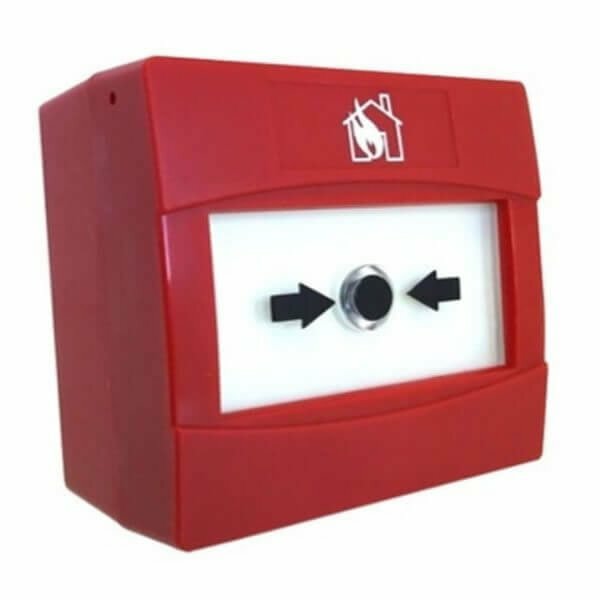 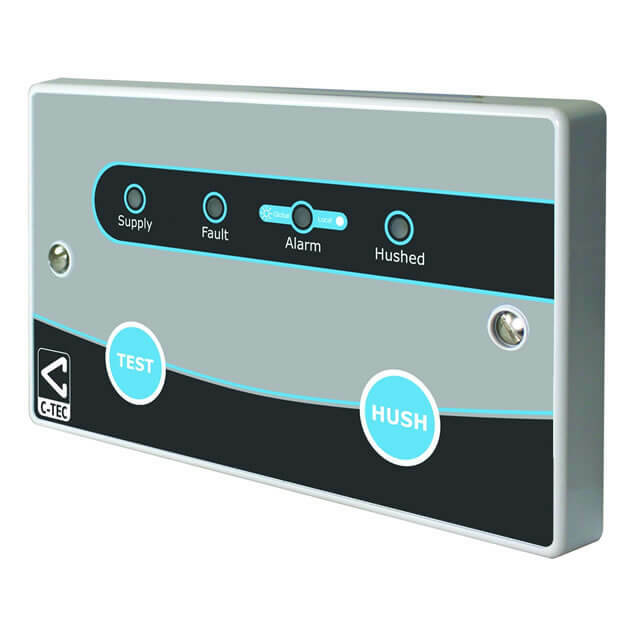 Visit c-tec.com to find out more about our new range of high-performance EN54-23-certified visual alarm devices (VADs), our revolutionary CAST addressable fire alarm system and Hush2, the latest version of our award-winning Hush Button fire alarm solution for tower blocks, flats and other Houses in Multiple Occupation.